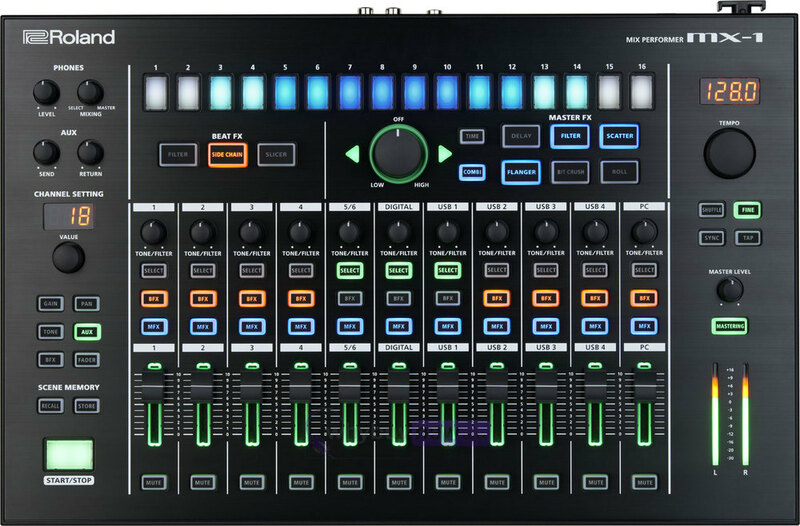 The Roland MX-1 Mix Performer is part of the AIRA series and brings together your synths, drum machines, loops, DAW tracks, and more into a single performance-optimized mixing instrument. 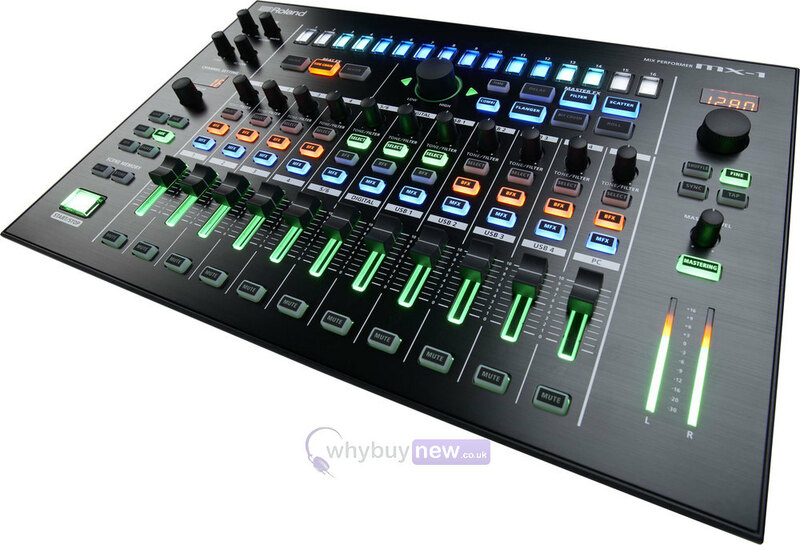 Combining elements of a mixer, control surface, audio interface, and step-based effector, the MX-1 is designed to be the nerve centre of your electronic music rig. 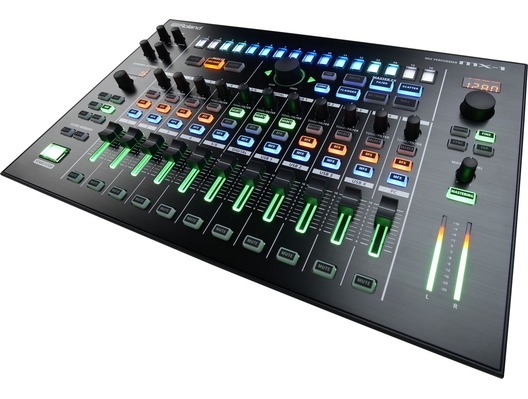 It's a mixer you can play - and so much more.